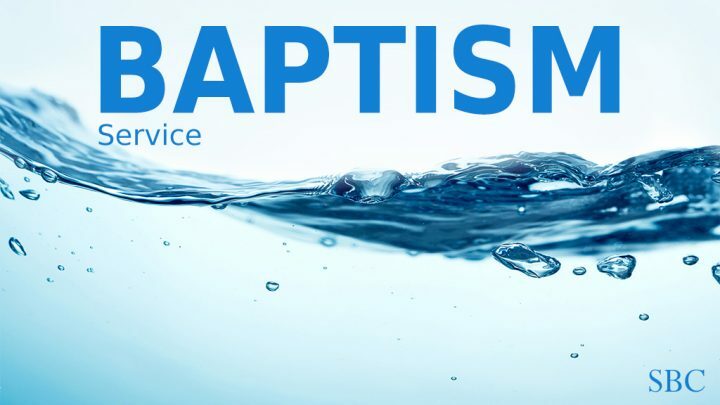 The service will also include believer’s baptism, where upon profession of faith, Nithin John and Lisa Pennington will be baptised. Some people just like to suffer alone, Thomas being a case in point as he sought to come to terms with the huge disappointment of life minus Jesus. When he belatedly returned to his fellow disciples in the upper room they excitedly proclaimed – “We have seen the Lord!” “Yeah, right” thought a sceptical Thomas, refusing to believe, until a week later when Jesus appeared once again and convinced “Doubting Thomas” that he was alive, eliciting from him one of the great confessions of faith – “My Lord and my God!” as seeing resulted in believing. Challenge – Do you believe that Jesus Christ is the Son of God?